Needs some TLC. 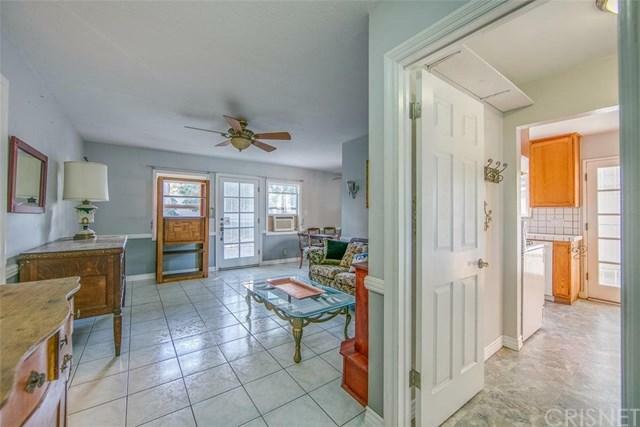 Enter this charming home complete with tile flooring in the living and dining areas and hallways. The living room and dining room each have their own lighted ceiling fans, smooth ceilings, chair railing and mostly newer dual pane windows give this home a bright look. The kitchen has vinyl tile flooring, tile counter-tops, dishwasher, four burner gas stove and oven and a cute custom built-in breakfast nook complete with cupboard space. The indoor laundry room is located off the kitchen, also with ample storage space. The master bedroom is enhanced with a bay window style pop out with door leading out to the lovely back yard. The master bedroom has smooth ceilings, a lighted ceiling fan, tile flooring and an attached master bath with pedestal sink, and tub with shower. The other two bedrooms also have smooth ceilings and lighted ceiling fans, are spacious and one with tile flooring, the other with linoleum flooring. Large hallway pantry closet for linens and storage. 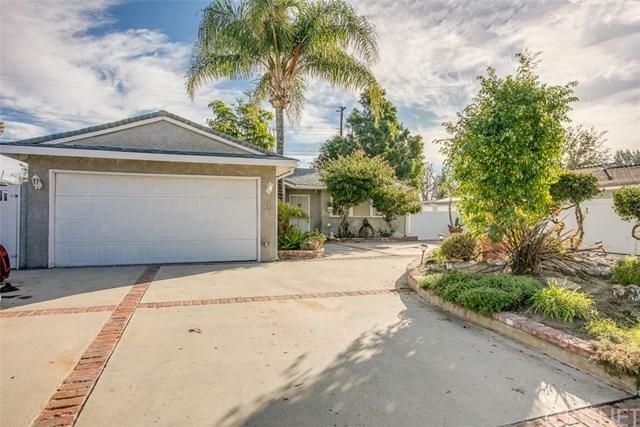 The front yard is custom landscaped using drought resistant plants, vinyl fencing and gates and hardscaped with concrete and brick embellishments and planters as well as a pad for RV parking measuring 10 1/2 feet wide by approximately 49 feet long. 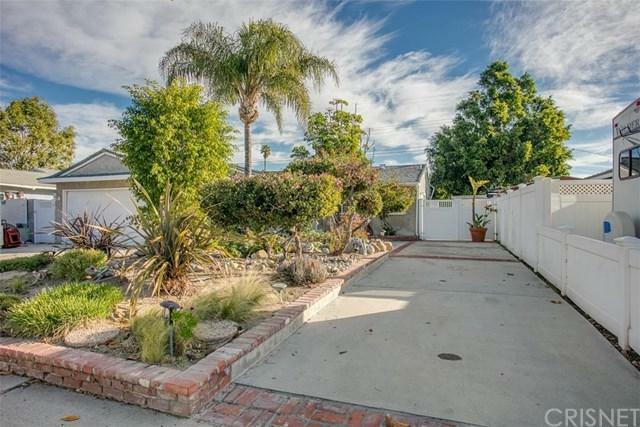 The back yard is enclosed with nice fencing with brick planters, a patio and mature trees giving the yard a very private feel. Conveniently located in central Simi Valley. 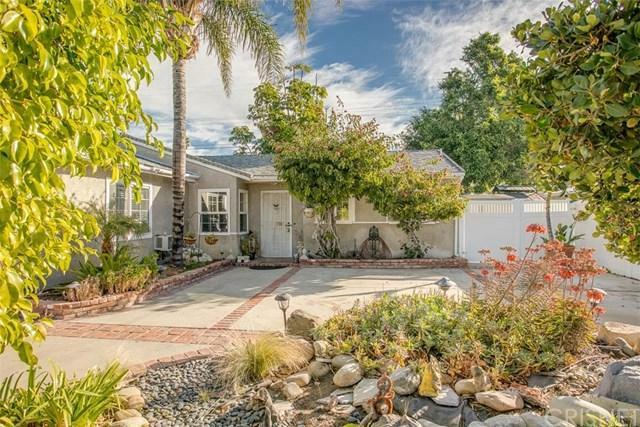 Sold by Mario Posadas of Century 21 Everest.